Ardbeg Distillery is a Scotch whisky distillery in Ardbeg on the south coast of the isle of Islay, Argyll and Bute, Scotland, in the Inner Hebrides group of islands. The distillery is owned by Louis Vuitton Moët Hennessy, and produces a heavily peated Islay whisky. The distillery uses malted barley sourced from the maltings in Port Ellen.  The Ardbeg distillery has been producing whisky since 1798, and began commercial production in 1815. Like most Scottish distilleries, for most of its history, its whisky was produced for use in blended whisky, rather than as a single malt. By 1886 the distillery produced 300,000 gallons of whisky per year, and employed 60 workers. Production was halted in 1981, but resumed on a limited basis in 1989 and continued at a low level through late 1996, during the period when Ardbeg was owned by Hiram Walker. In 1997 the distillery was bought and reopened by Glenmorangie plc (subsequently taken over by the French company LVMH on 28 December 2004) with production resuming on June 25, 1997 and full production resuming in 1998. The distillery was reopened by Ed Dodson in 1997 and handed over to Stuart Thomson, who managed it from 1997 to 2006. Michael "Mickey" Heads, an Islay native and former manager at Jura who had worked at Ardbeg years earlier, took over on 12 March 2007.